If you are a young professional working a low-paying, unsatisfying job, you may be considering getting a MBA to give your career, and your salary, a boost. Obtaining your MBA can land you some seriously high-paying jobs, which is definitely an enticing promise. 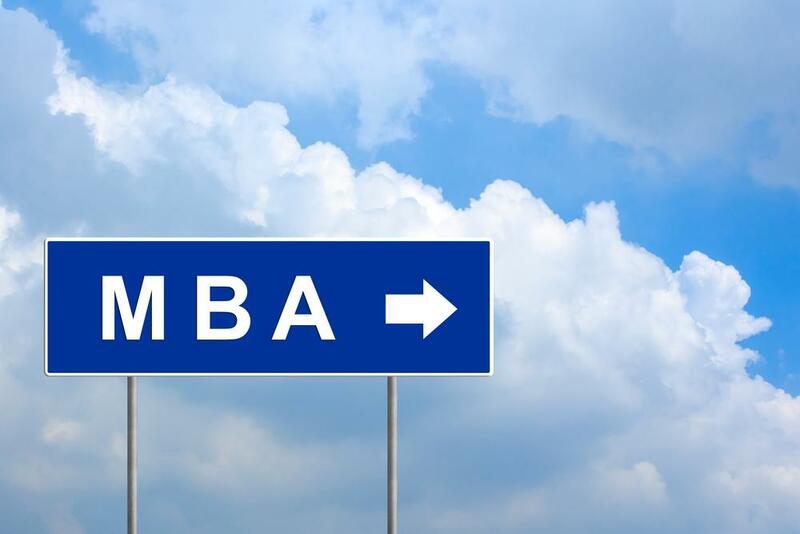 If you are thinking about heading back to school for a MBA, read this post. Here, we will discuss the top job opportunities for MBA graduates. Of course, you can become an accountant without a Masters in Business Administration however, having your MBA will help you to secure more prestigious, higher paying jobs right off the bat. What can you do with an MBA? Well, for one, you can become a high-paid, highly sought after accountant if you are interested in pursuing finance careers. Chief Technology Officers are tasked with establishing a corporation’s technical vision. They are also responsible for overseeing all of the many different aspects of technology development for the company. As a CTO, you would be required to establish technical standards and ensure the company is adhering to industry standards. Pursue an MBA with an IT management specialization. This career offers 15% projected growth, which is much better than the average outlook. If you want to make a median salary of almost $150,000, considering becoming a Chief Technology Officer. Another option in the finance industry for graduates with a MBA is to become a financial advisor. Financial advisors are needed across all industries, which will allow you to find a job in an area you are passionate about. You can choose to become a personal financial advisor, for a wealthy individual or family, or you can work at a business or bank. If you want a job with plenty of options after getting your MBA, become a financial advisor. Yet another career in finance afforded to you by a MBA, becoming a CFO is probably the most lucrative of your career options after obtaining your graduate degree. Chief Financial Officers are highly sought after because literally every business cannot function without one. They help struggling companies start thriving and successful companies keep thriving long-term. If you want to have a high-paying, but also high-stress, job after graduation consider becoming a CFO. If you love to be creative and have a history in sales, you can become a marketing director with a MBA degree. Marketing directors, on average, bring in over $130,000 a year. That is an enticing figure. Getting an online MBA in marketing will help you get a great job as a marketing director that allows you to be a bit more creative than MBA graduates who get into finance. If you want to experience the flexibility that comes with consulting, having a MBA will allow you to do just that by becoming a management analyst. These business professionals are usually brought into large corporations as a third-party consultant to analyze a company’s current organizational structure and suggest improvements. This is why many of them are well-learned in time management statistics. If that sounds interesting to you, consider getting a Masters in Business Administration. Another excellent option for those of you that are looking for a less-traditional work schedule or career path, with a MBA you can become an entrepreneur. Of course, you can also become an entrepreneur without so much as a bachelor’s degree. However, having a masters in business administration prepares you for owning your own business in a way that no other degree will. A MBA will help prepare you to become more business minded, make better decisions and understand business finances better. These skills will help your business become a success. Coming out of an MBA program, HR recruiters will be paying attention to you. Now, is a good chance to change your industries. Rather than focusing on your current industry, you can use your transferable skills in another industry. For example, your management or consulting experience could be highly demanded in the home healthcare business industry. Of course, take some courses, join clubs and get a field for the new industry you are considering. Once you have found something that appeals to your passions, it will be much more rewards. You can do anything with an MBA degree so dream big. What can you do with a MBA? For starters, you can become any of the careers mentioned above. However, this list is only the beginning. A MBA is what you make of it. So no matter what you want to do after getting a graduate degree in business, your degree will give you a leg up on the job-seeking competition. If you are considering pursuing a masters in business administration, give this list some consideration in your post-grad career plans.